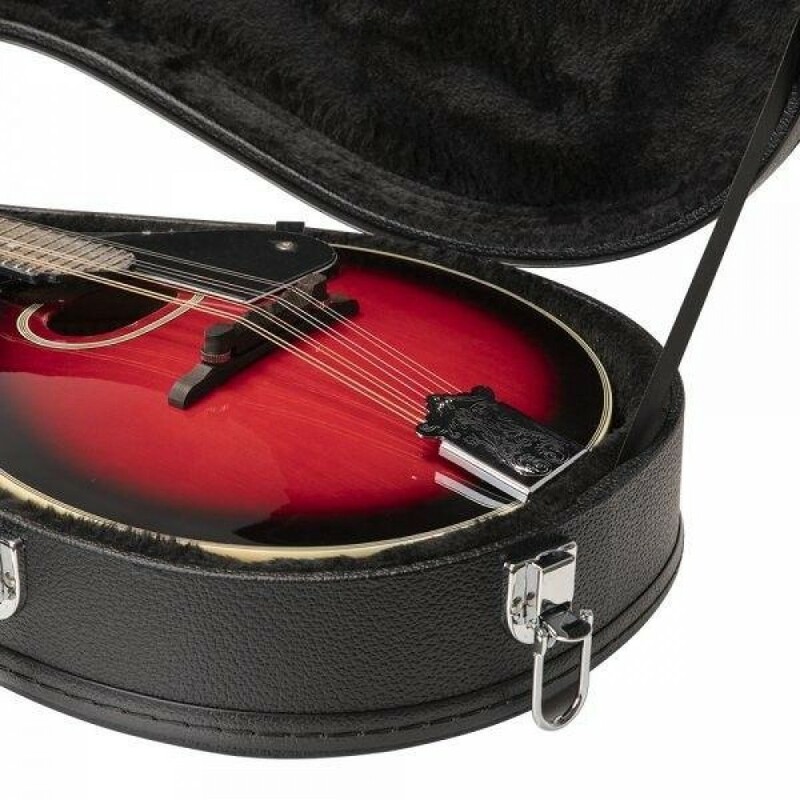 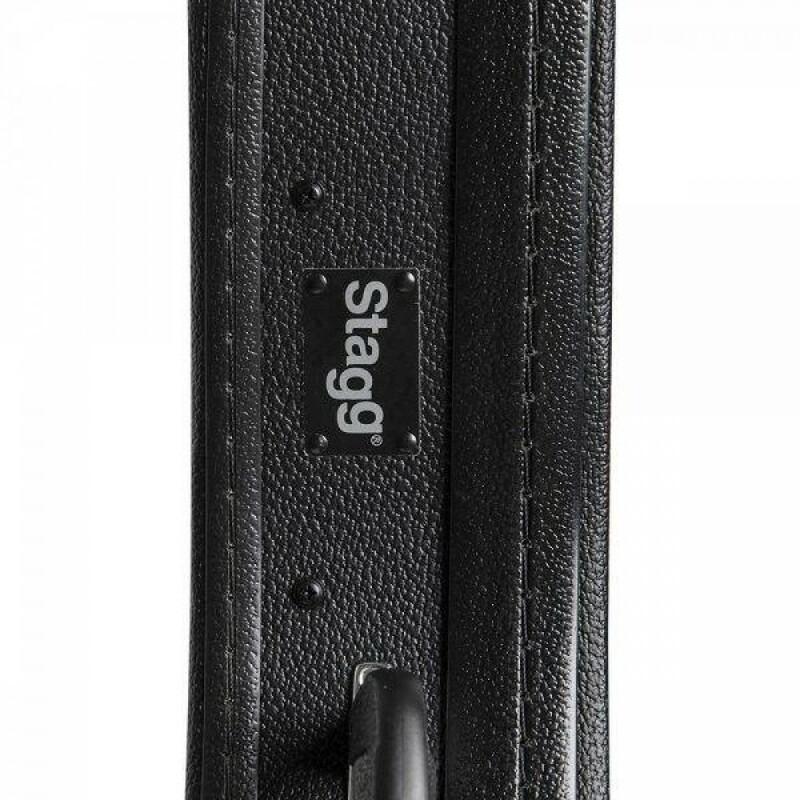 Stagg has designed this quality functional case to fit bluegrass "A" STYLE mandolins. 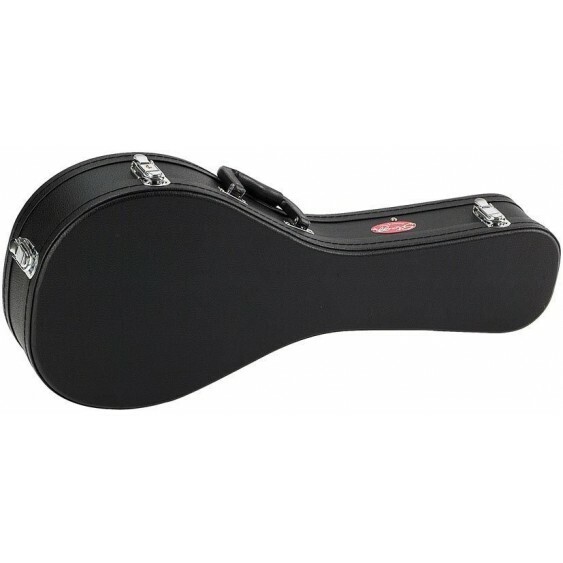 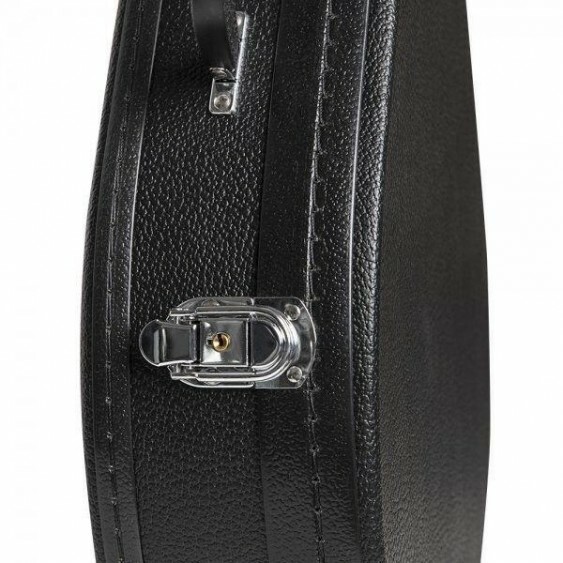 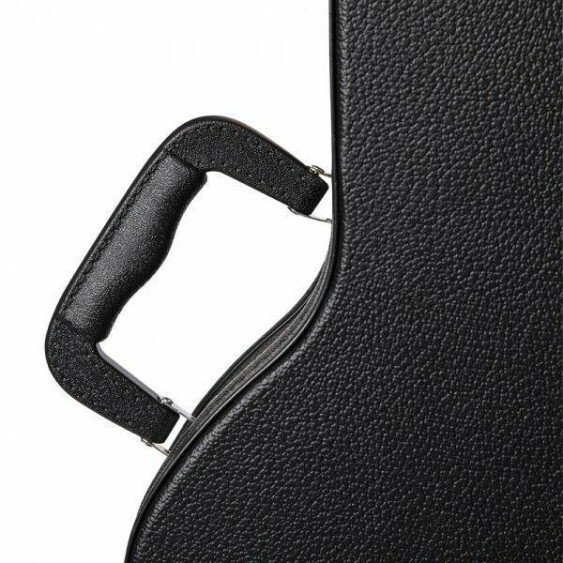 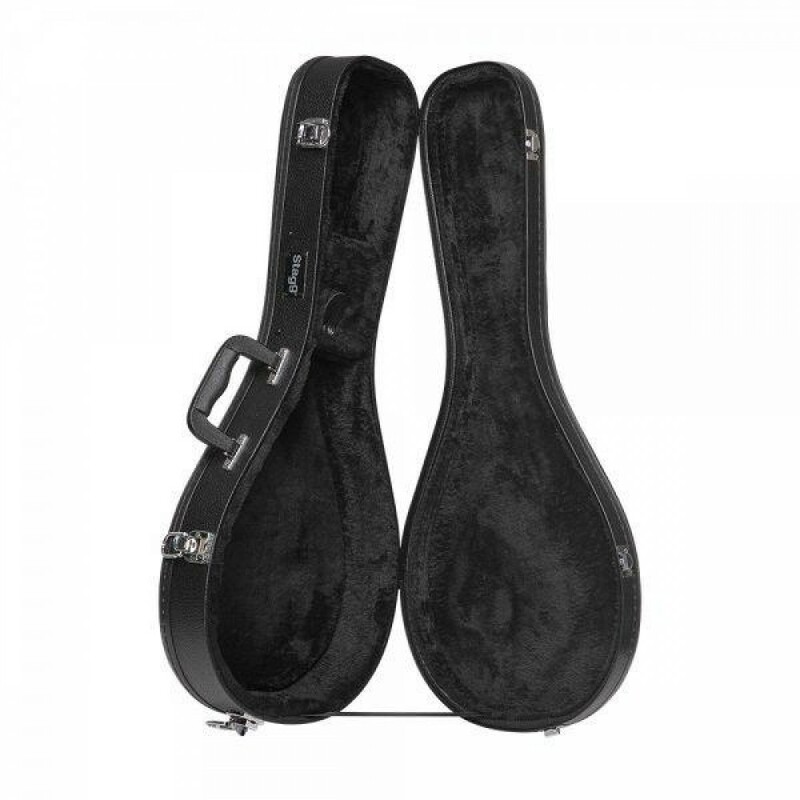 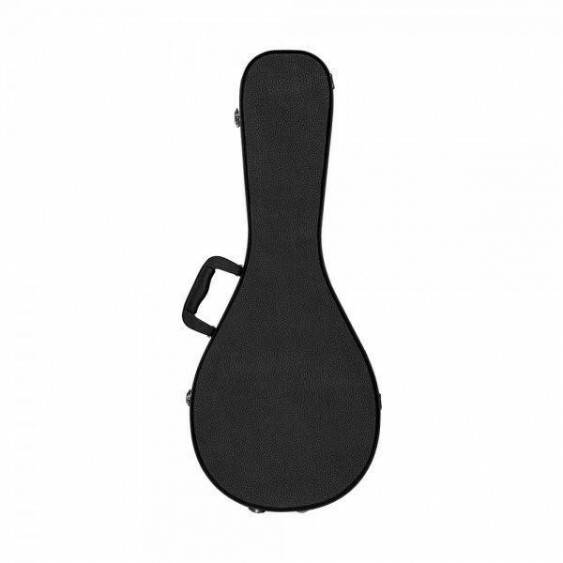 Black vinyl covers this hard-shell case, and a plush-lined interior protects your instrument from scratches as well as impact. 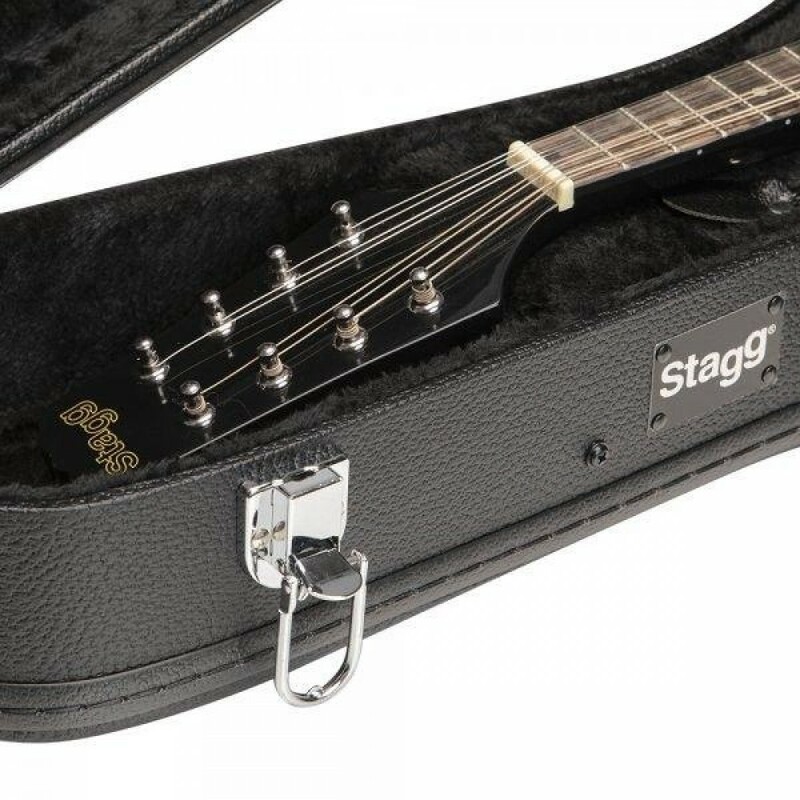 Inside, there's an additional compartment for small accessories like picks, strings, or a tuner. Handle is made of durable PVC, and the chrome hardware gives an elegant look as well as weather resistance. 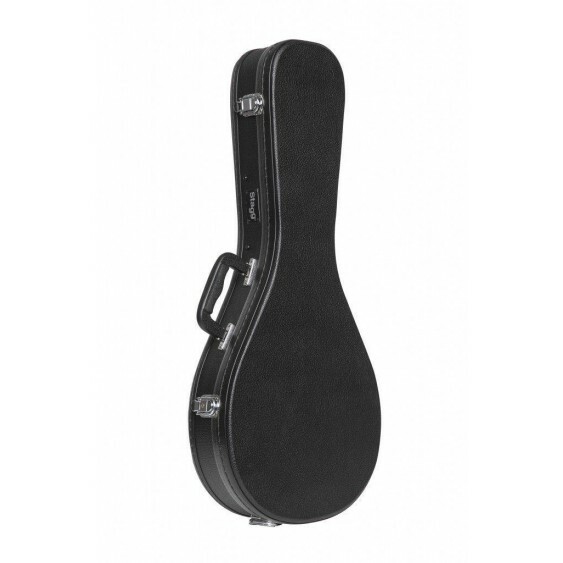 Ideal for musicians on the go, or protective storage. 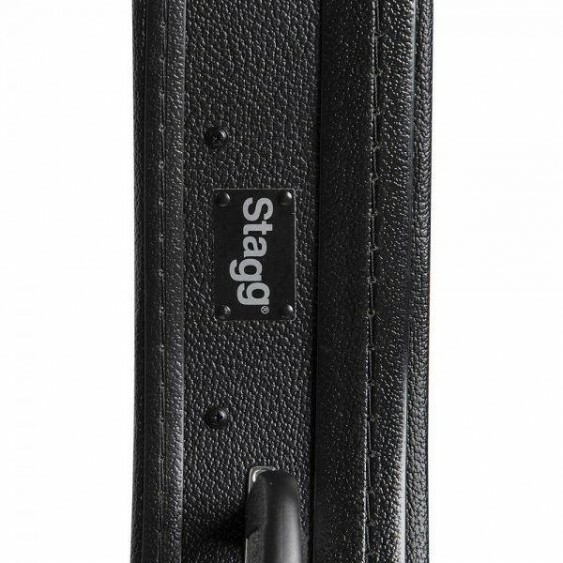 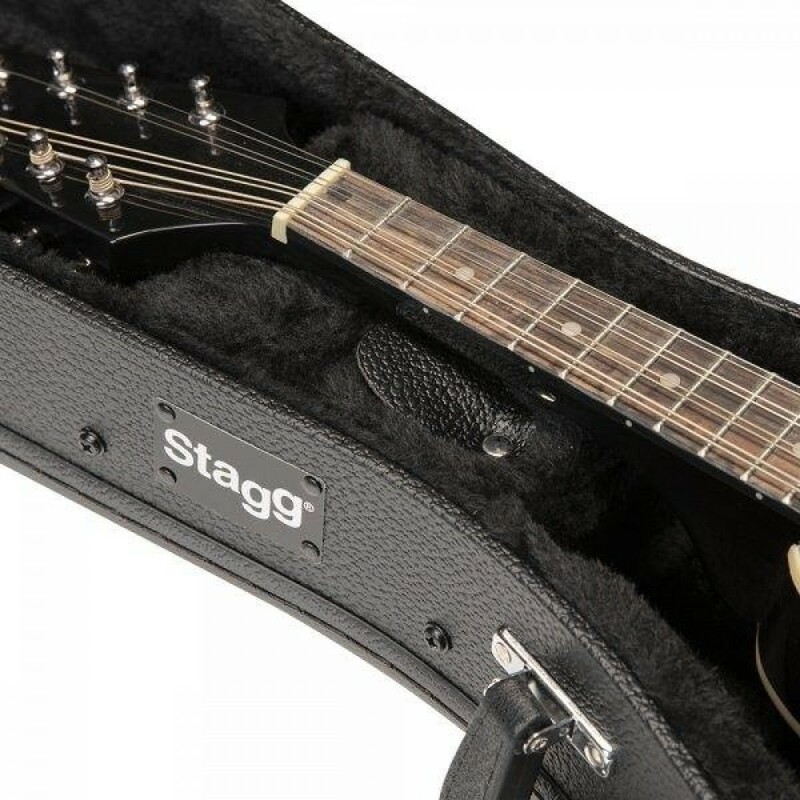 Protect your investment with a Stagg case! 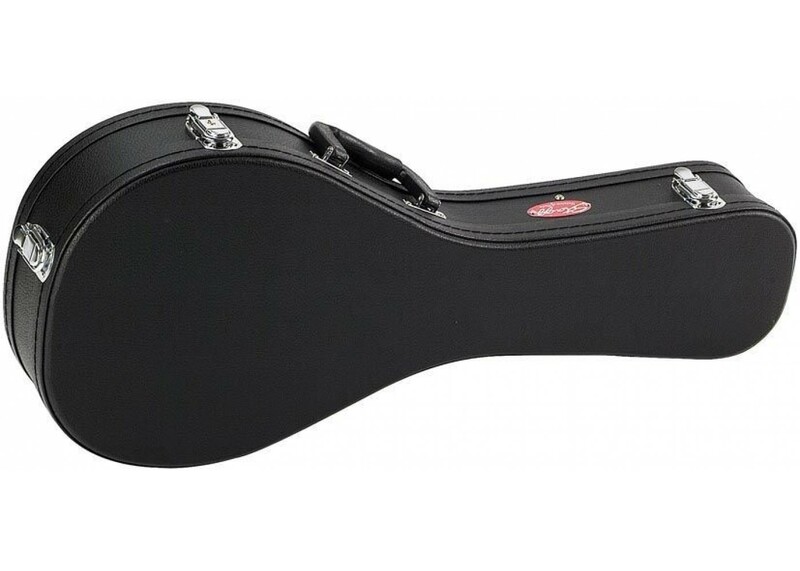 SHIPS FREE TO ALL LOWER 48 STATES!